Following the blockbuster success of Straight Outta Compton, Dr. Dre is at the reins of another movie project, this time a much anticipated film about legendary soul singer Marvin Gaye. 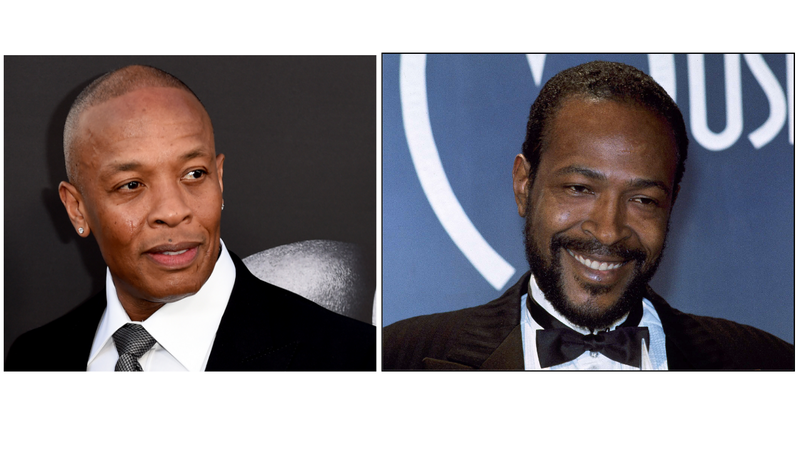 According to Variety (h/t Page Six), Dre has been given permission by Gaye’s family to bring the iconic musician’s life to the big screen. The hip-hop mogul is reportedly already at work on the early stages of the project. He has also secured the rights to Gaye’s music for the film—a crucial component in telling the story of one of the 20th century’s most beloved singers. Gaye, credited with helping to define the Motown sound (and, later, to redefine it), has a lengthy list of classic songs attached to his name, from socially conscious hits like “What’s Going On” to the seductive classic “Sexual Healing.” He died tragically in 1984 when his father fatally shot him. Gaye was only 44. As Variety notes, there have been multiple attempts to make a Gaye biopic: Directors F. Gary Gray and Cameron Crowe have put in their bids, as have musician Lenny Kravitz and actor Jesse L. Martin. In 2016, Gaye’s estate gave the thumbs-up to Jamie Foxx for the rights to a limited series, but nothing ever came of the project.